The pair extends the recovery from weekly lows near 1.1190. The greenback is holding on above the 97.00 handle. ECB minutes next of relevance in the calendar. Spot is advancing for the second session in a row on Thursday after bottoming out in the sub-1.1200 region on Tuesday. Better conditions in the risk-associated universe on the back of fresh optimism around the US-China trade talks and some positive headlines around Brexit has been sustaining the bounce in spot from lower levels. However, EUR faded earlier gains to the vicinity of 1.1250 after German Factory Orders unexpectedly contracted at a monthly 4.6% during February, missing forecasts and falling deeper into the negative ground after January’s 2.1% contraction. Looking ahead, the ECB will publish its minutes from the latest meeting, while Initial Claims and Challenger job Cuts are expected across the ocean. 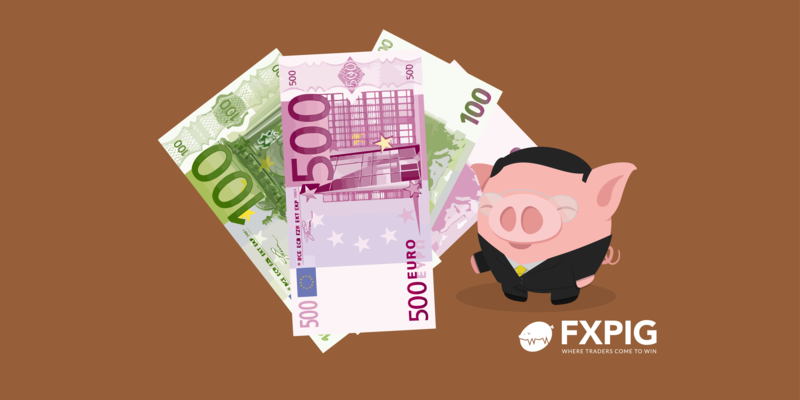 In spite of the ongoing corrective rebound, EUR remains under pressure following poor results in Euroland. In fact, recent disappointing readings in the region somehow confirm that the slowdown in the bloc and the ‘patient-for-longer’ stance from the ECB could be among us for longer than expected. Against the backdrop of souring risk-appetite trend, the greenback should emerge stronger and is expected to keep weighing on spot for the time being. On the political front, headwinds are expected to emerge in light of the upcoming EU parliamentary elections, where the focus of attention will be on the potential increase of the populist option among voters. At the moment, the pair is gaining 0.08% at 1.1240 and a break above 1.1254 (high Apr.1) would target 1.1277 (21-day SMA) en route to 1.1338 (200-week SMA). On the other hand, immediate contention emerges at 1.1183 (low Apr.2) followed by 1.1176 (low Mar.7) and finally 1.1118 (monthly low Jun.20 2017).